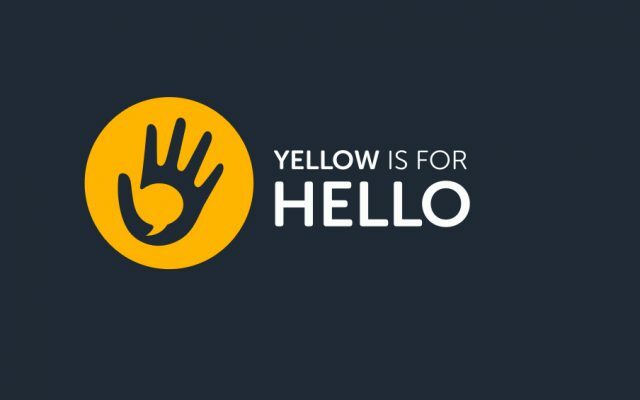 Challenge: #YellowIsForHello is a campaign that encourages peer-to-peer conversations about mental health among secondary and post-secondary students, in order to de-stigmatize mental health and connect more students suffering in silence with peers, faculty, and/or professionals available to assist. Solution: Install yellow benches on campuses, and support campaign with website that helps connect students to mental health resources and support. Digital campaigns include growing Facebook community with #MentalHealthMonday, #WellnessWednesday, and #FeelGoodFriday tips and content. 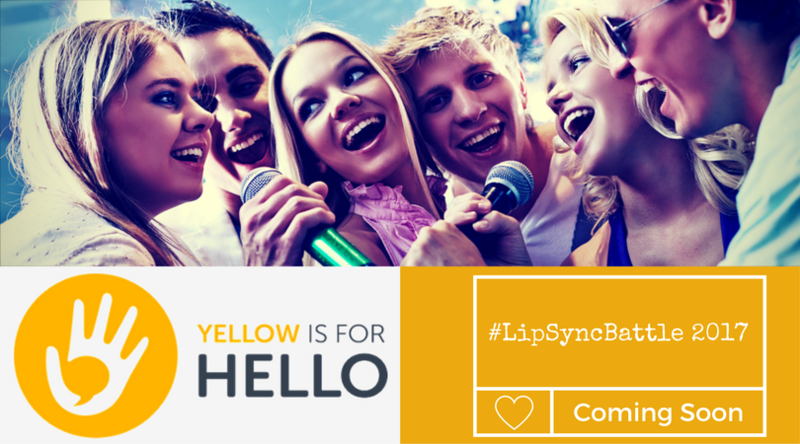 As well, create student participation with contests such as lip sync battles and #YellowMonday mental health campaigns. 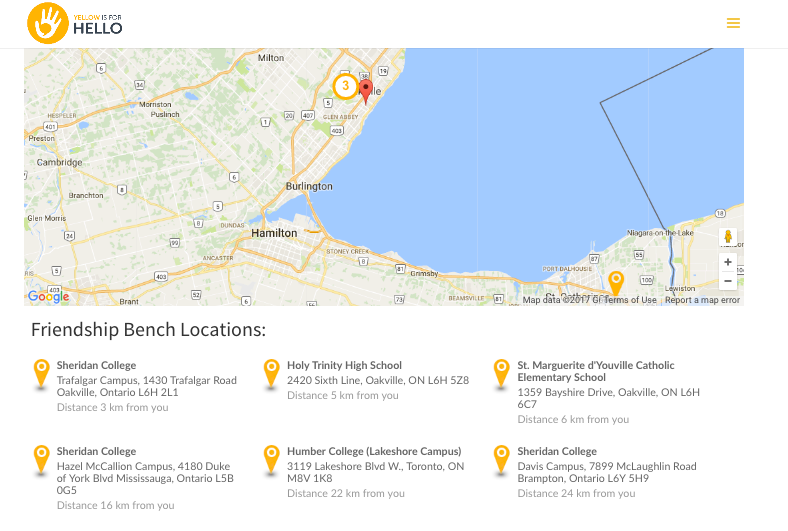 Results: Nearly 30 schools across Canada have adopted the YellowIsForHello campaign, and these schools have shown an 18% increase in student use of on-campus mental health resources.